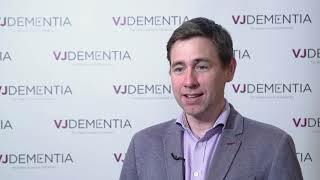 The majority of genetic mutations associated with Alzheimer’s disease are from two major gene families: the presenilins, and the amyloid precursor protein (APP) family. 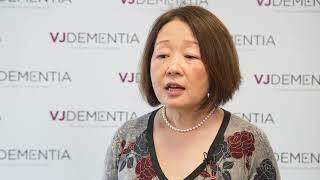 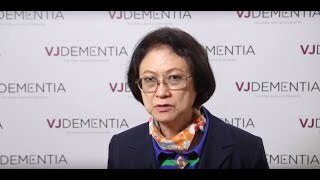 From the Alzheimer’s Research UK (ARUK) Conference 2018, held in London, UK, Jie Shen, PhD, of Harvard Medical School, Boston, MA, explains how her studies of the APP family have illuminated the function of normal gene activity, allowing greater understanding of how loss-of-function mutations may lead to Alzheimer’s disease. 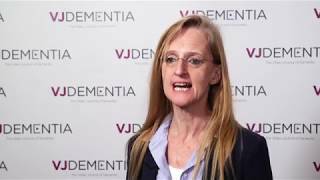 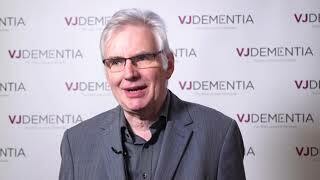 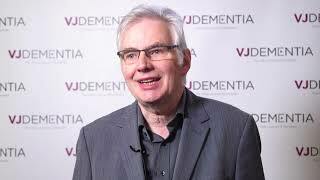 She is currently undertaking a similar study regarding presenilins, demonstrating their crucial role in regulating learning and memory, and, most importantly, neuron survival in the aging brain.